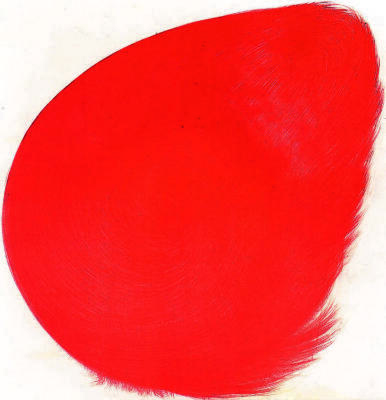 Jiří Kornatovský, Red, Red Oil Stick, 77 in X 74 in, 1990. 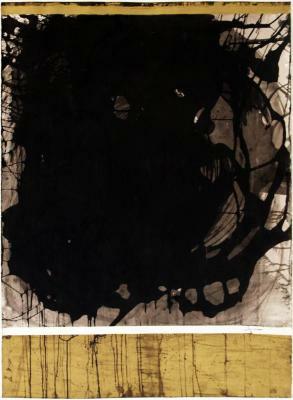 Lucia Minervini, Shadow Series 1: Amorphous, Ink and oil stick on paper, 40 in X 28 in, 2007. 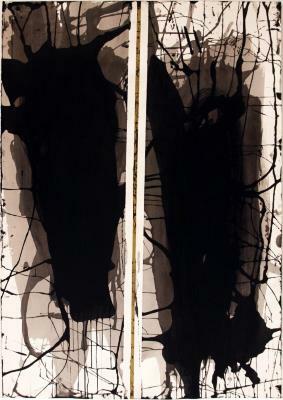 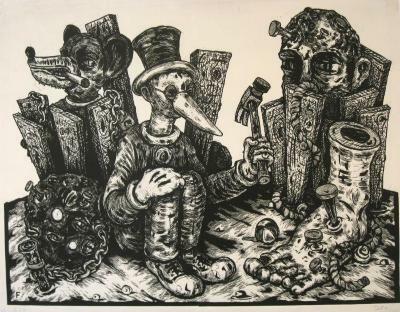 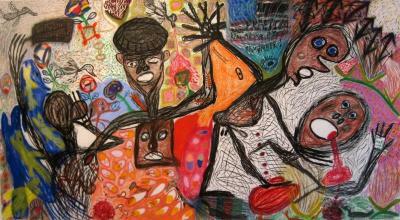 Lucia Minervini, Shadow Series 2: Figurative, Ink and oil stick on paper, 40 in X 28 in, 2007.